Celynn is a registered dietitian and although still occasionally consulting as a private practicing dietician, today she is regarded as a full time professional speaker and writer. 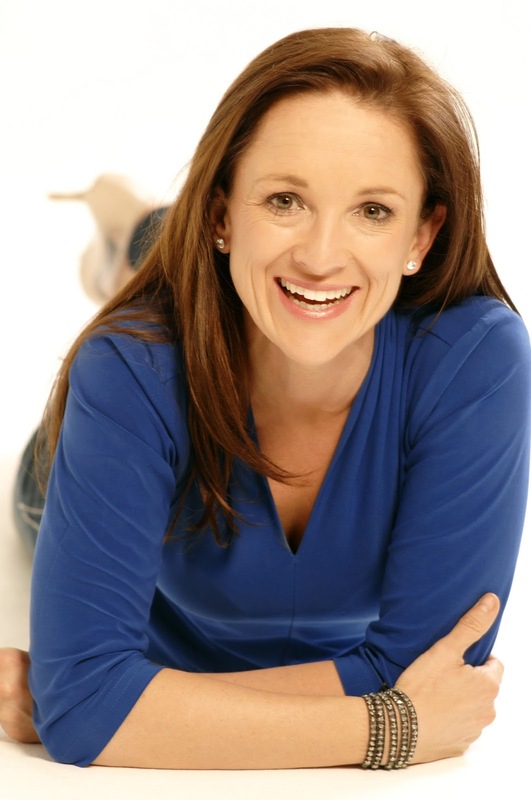 Celynn is a regular media columnist, founder and developer of the WELLCULATORTM and has published a BESTSELLER book with Tafelberg entitled Fast Food For Sustained Energy. Celynn speaks enhancing your performance by managing fatigue and boosting energy levels. As a professional speaker, Celynn energizes local as well as international audiences. Celynn is registered with the Health Professions Council of South Africa (HPCSA) and the Association for Dietetics in South Africa (ADSA). She is also a yorshire terrier, mosaic and trail runner enthusiast!